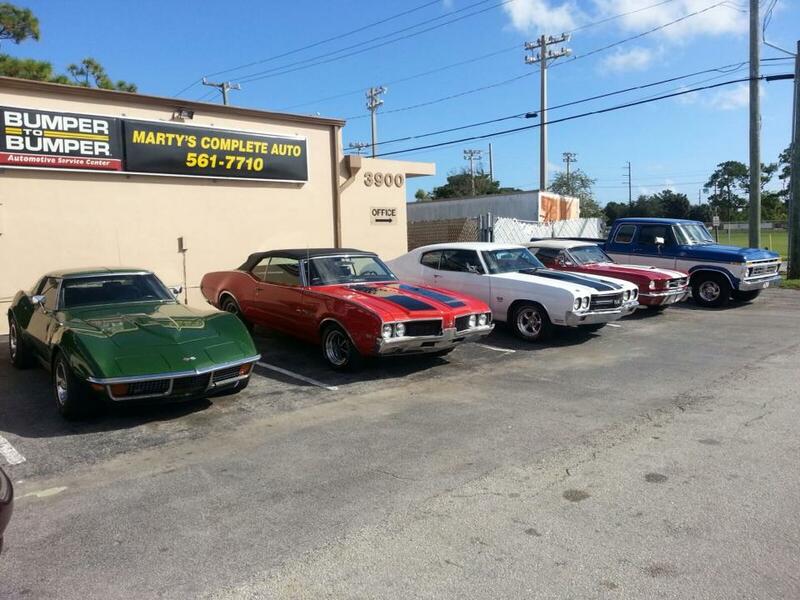 When we founded Marty’s Complete Automotive in 1994, we knew that with a winning combination of high-tech equipment and highly trained personnel, we’d offer service that blew the competition out of the water. Over two and a half decades later, it looks like we were right. 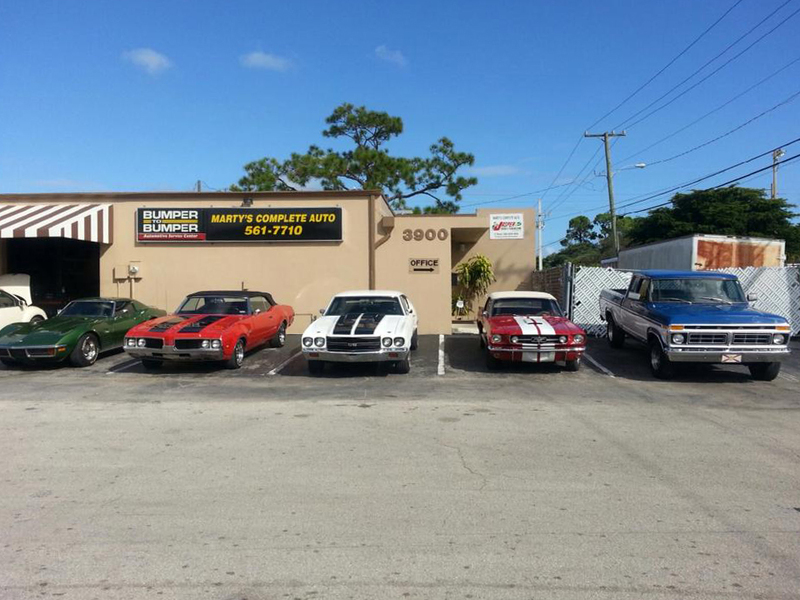 Marty’s Complete Automotive is a comprehensive auto repair shop serving customers in Oakland Park and throughout South Florida. 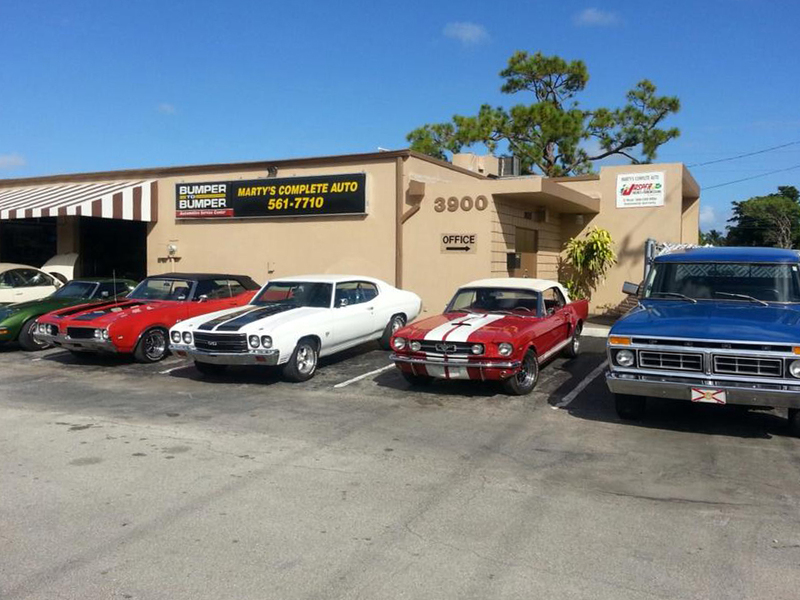 In business since 1994, we provide general services, car and truck care, undercar services, tire changes, and more, all at the industry’s most competitive prices. We’re here to get you back on the road as quickly as possible. 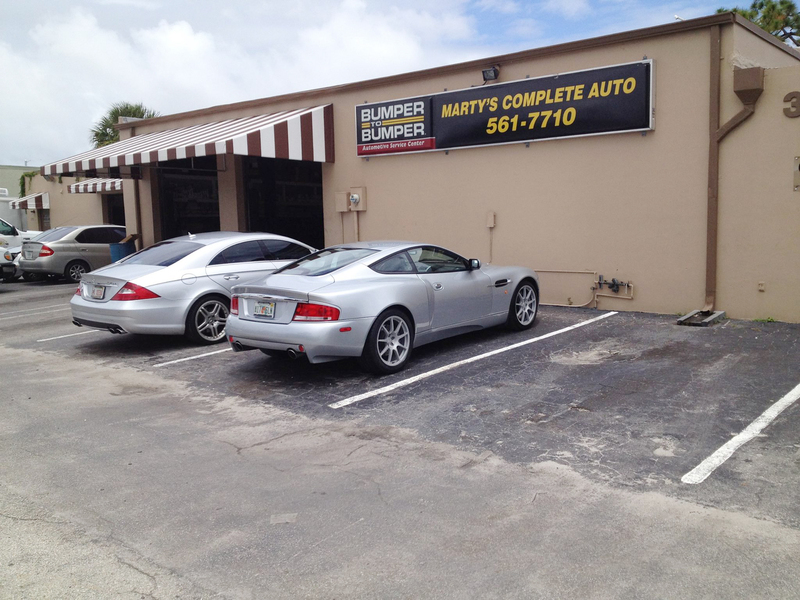 I have been going to Marty's for a few years and he helped me many times with issues I have been experiencing. I couldn't be happier or more satisfied with the service I received. I found Marty and his staff to be top notch professionals, very fair with their pricing and all work was done quickly. I will never go anyplace else and have recommended him to friends. Marty knows motor vehicles! He explained what I needed to know and answered all my questions, explaining why certain services should be performed. Prices were very reasonable. Highly recommended. 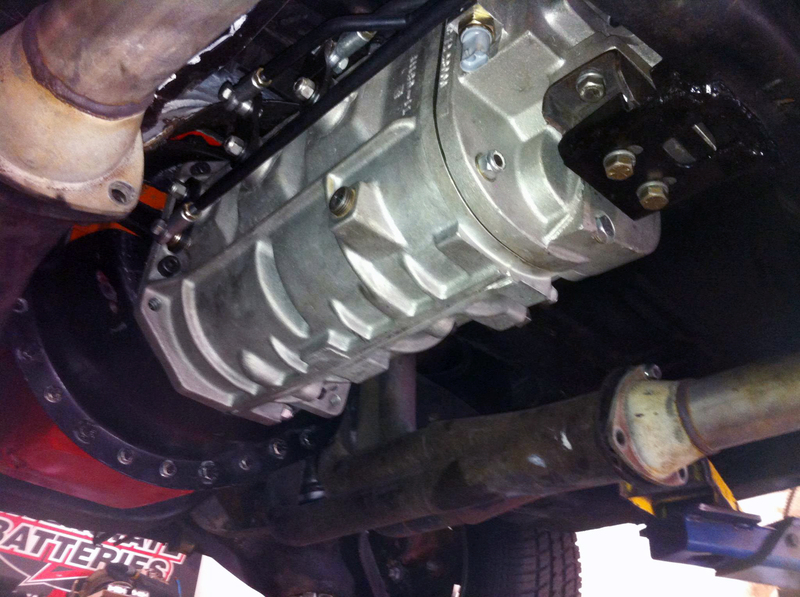 You'll be hard-pressed to find the same level of expertise that our auto mechanic specialists provide. We have years of experience working on both domestic and import vehicles of all makes and models and can work with you to find cost-effective repair and maintenance solutions. 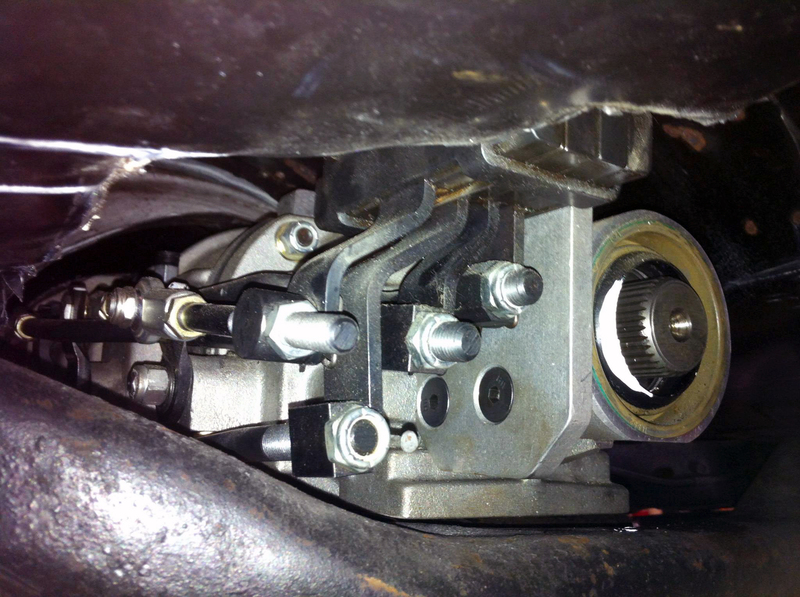 Call Marty’s today for reliable service from trusted industry professionals.